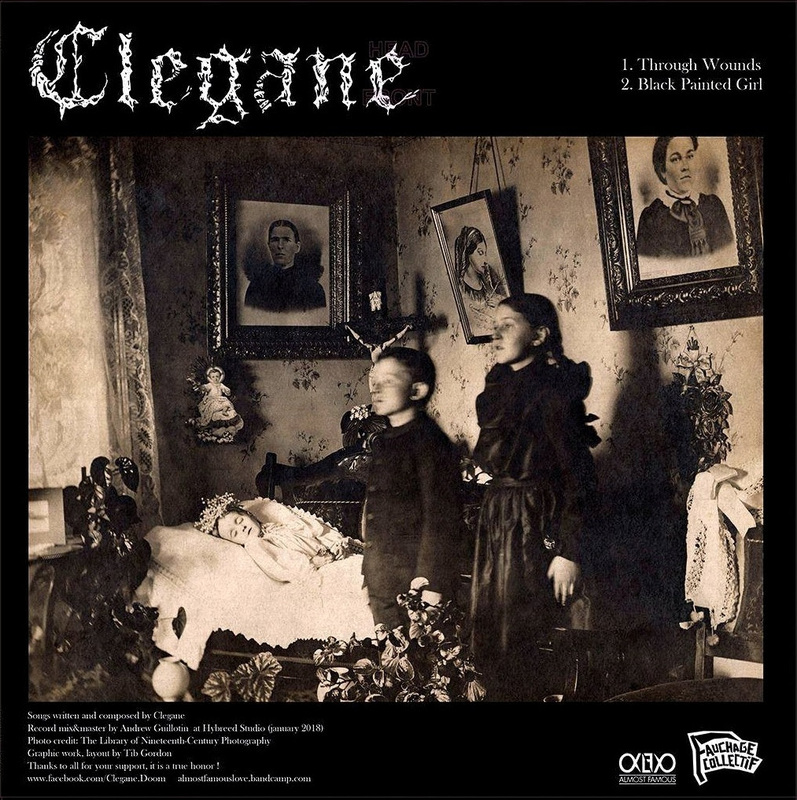 Clegane kick things off with “Black Painted Girl,” a haunting sonnet toward the darkness, bringing with it all the tenants that make doom so fantastic. “Through Wounds,” continues down this line, bringing a snarling and menacing grit to the fore. Father Merrin pick up the torch. “Those Who Worshipped The Stone,” an example of the haunting melodies interwoven within sludge. “A Prophet Self Denied,” haunting and terrifying in equal measure ensuring that the listener cannot but help focus on it all. “I, Son of Grigori,” a goliath of riffs and heaviness. The album is out on November 23rd.